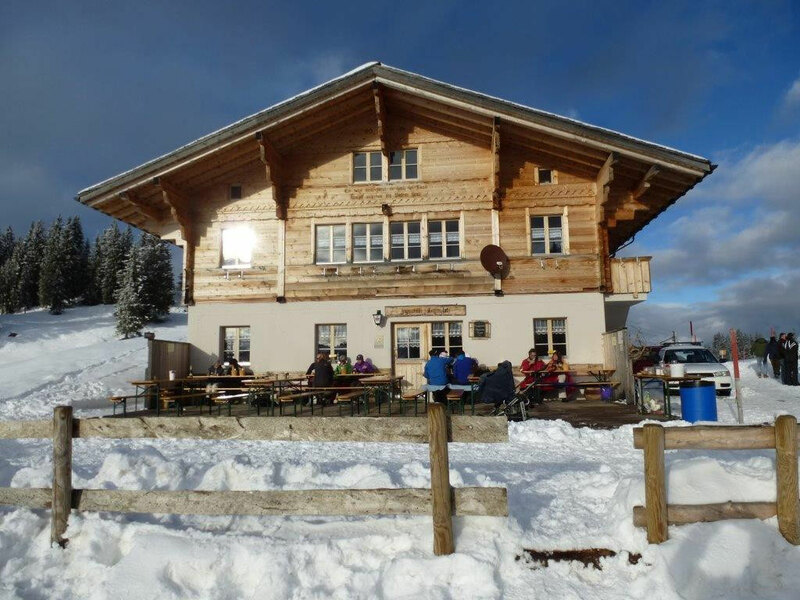 Only available between December and March! 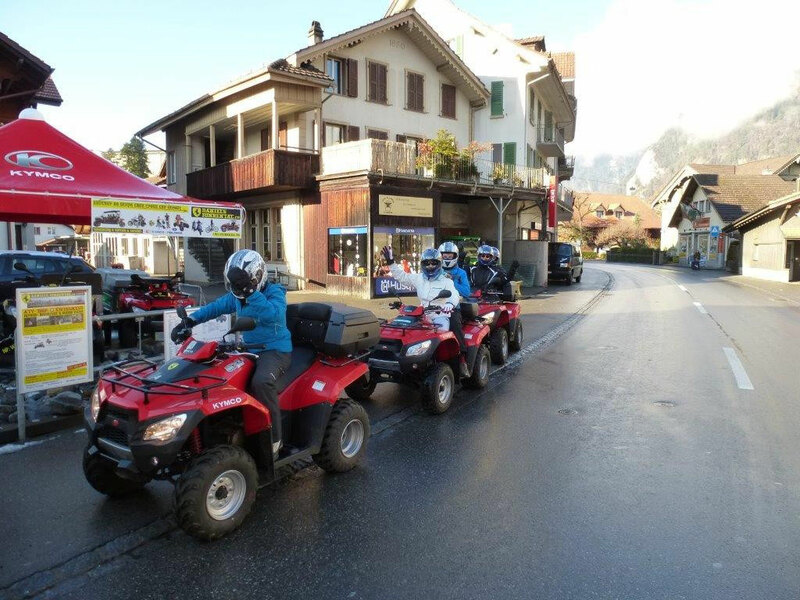 Tour starts with minimum 3 person only! 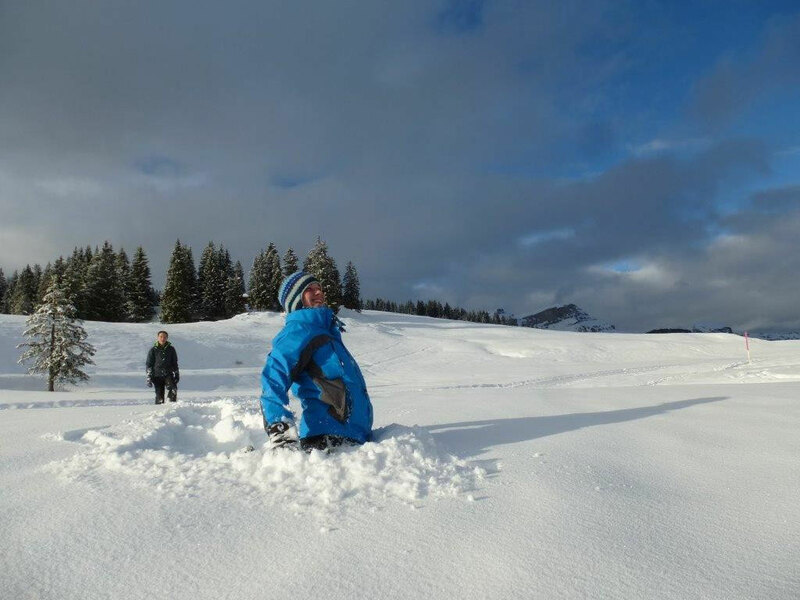 Enjoy the winter nature on the quad tour! 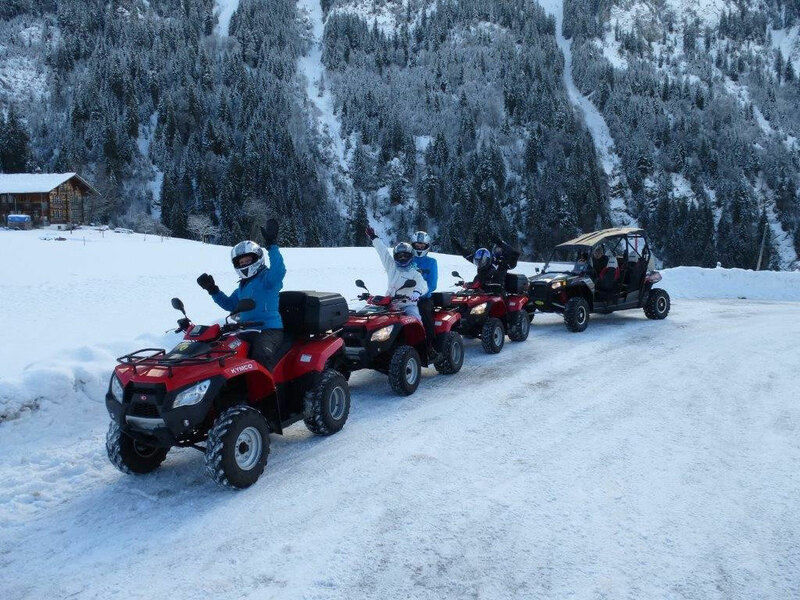 Wrapped up warmly we head out along scenic roads up towards the mountains in a natural resort. 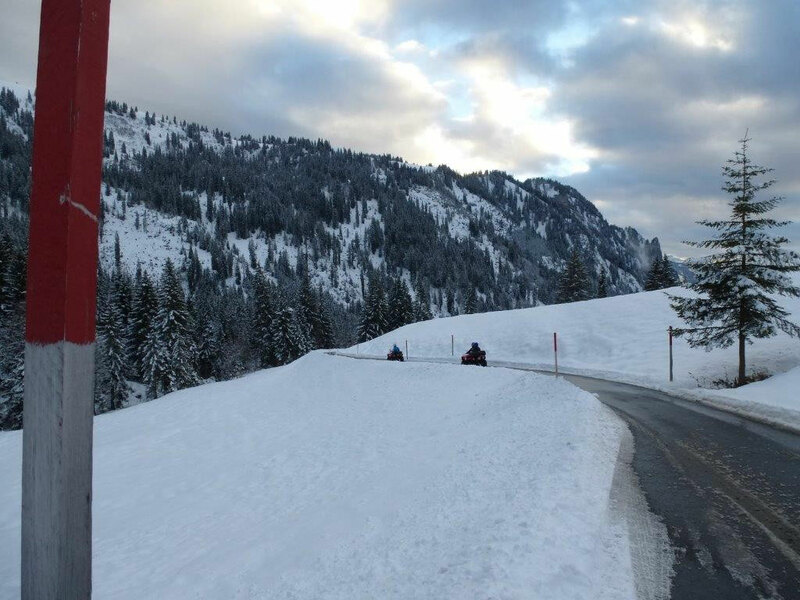 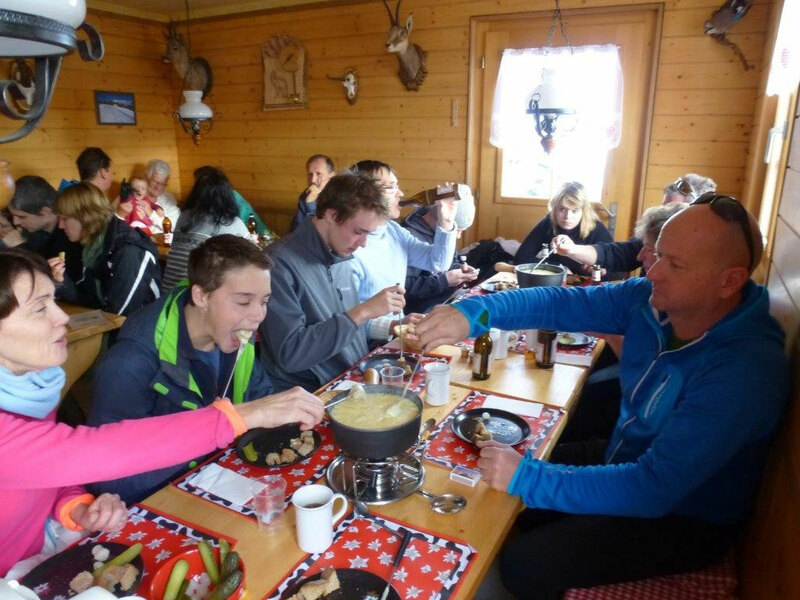 - On the top we have a break and eat the swiss trational Raclette or Fondue! 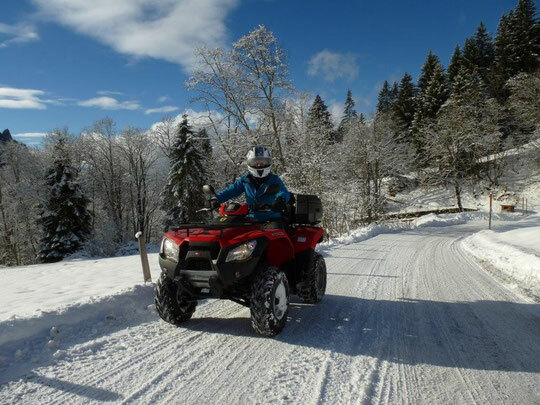 - Try out quading on hard compact snow. 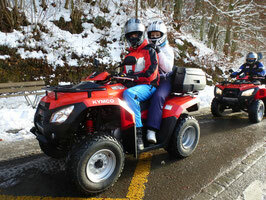 - We are not able to go into deep snow with our vehicles. 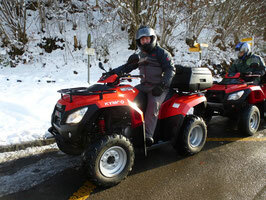 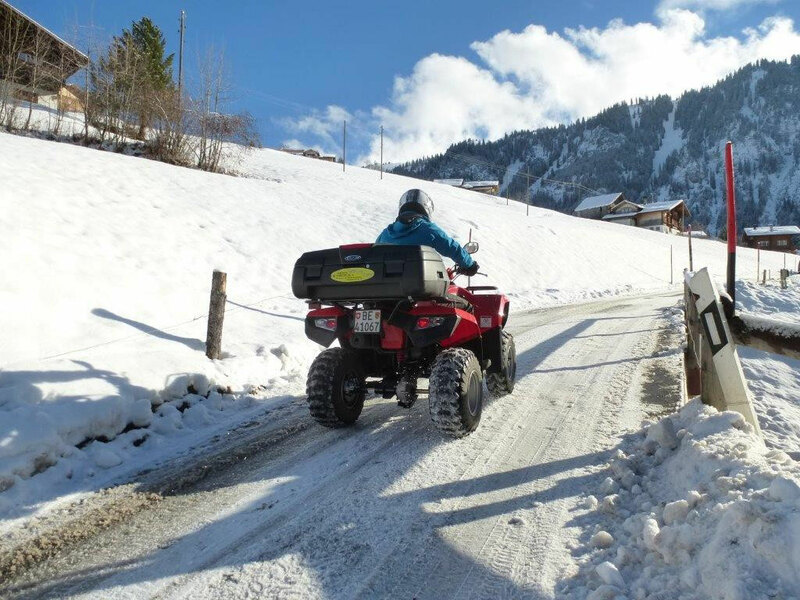 Snow ATV Tour for driver only! 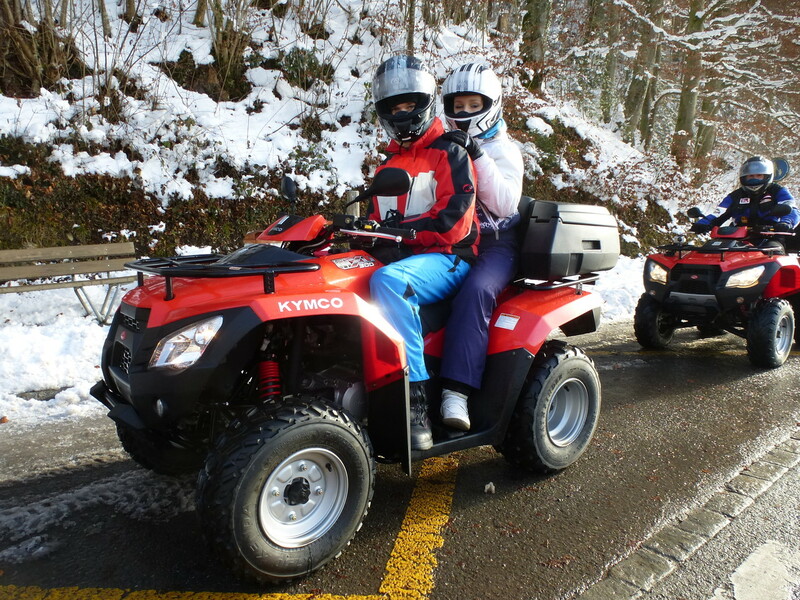 Snow ATV tour driver and passenger!